The action blockbuster, starring Chris Pratt and Bryce Dallas Howard, is the 35th movie in cinema history to reach the milestone. “Jurassic World: Fallen Kingdom” has joined the billion dollar box office club after surpassing the figure worldwide on Thursday, July 5. 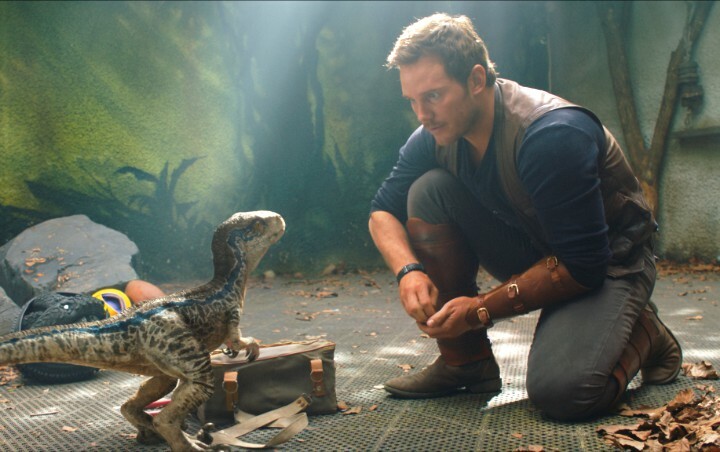 The action blockbuster, starring Chris Pratt and Bryce Dallas Howard, became only the 35th movie in cinema history, without adjustments for inflation, to cross the $1 billion milestone. It’s also only the third film of 2018 to achieve the feat, after “Avengers: Infinity War”, in which Pratt also stars, and “Black Panther”, with those releases amassing just over $2 billion and $1.34 billion, respectively, to date. However, “Fallen Kingdom” is expected to fall short of the huge box office figures earned by its 2015 original, “Jurassic World”, which ended its theatrical run with $1.67 billion.